You guys know I have written about Saeed Abedini, an AMERICAN CITIZEN falsely charged and imprisoned in Iran. (Here are ten articles I’ve written over the course of the past few months.) I won’t stop writing about him until he is free. Tonight, Pastor Saeed’s wife Naghmeh, his kids, Franklin Graham, and Jay Sekulow, and many others are going to pray for his release in front of the White House. You can watch the Washington, DC vigil live stream here. Would you believe that tomorrow marks the two year anniversary of his imprisonment?? Tomorrow, there will be over 500 vigils in 33 countries for Pastor Saeed and the persecuted Church, and you can attend one in your local area by checking locations here: SaeedVigil.com. Below see a powerful video made by Congressman. Are you listening, Mister President? It’s time to bring him home. Rev. Franklin Graham sent this letter by e-mail yesterday. You can also view it here. 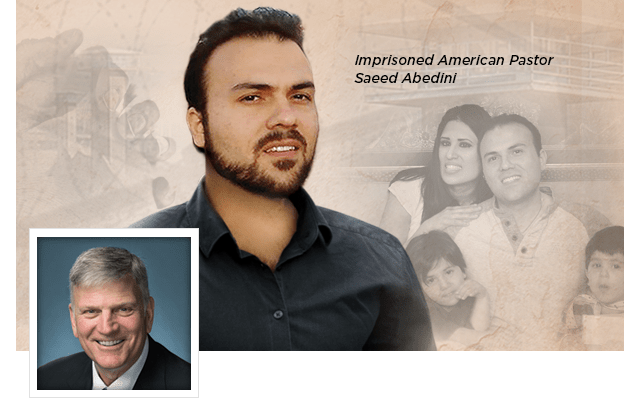 This week marks the two-year anniversary of the imprisonment of Pastor Saeed Abedini, the American citizen jailed in Iran for his Christian faith. Now he faces a new danger as ISIS militants imprisoned in the same jail are threatening his life. Along with Saeed’s wife, Naghmeh, I will be hosting a prayer vigil in Washington, D.C., this Thursday at 6 p.m. outside the White House. 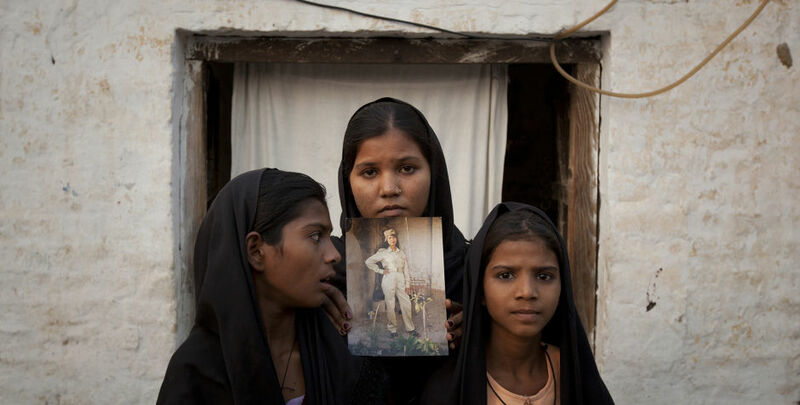 Naghmeh also has mobilized prayer vigils in cities across the world to pray for her husband and the persecuted church. I’m encouraging everyone to find a vigil in your area, or register to host one yourself. “Let us therefore come boldly to the throne of grace, that we may obtain mercy and find grace to help in time of need” (Hebrews 4:16, NKJV). Please join with other believers as we call on the Name of the Lord. Tonight the first of over 500 scheduled prayer vigils for Pastor Saeed and the persecuted Church was held in front of the White House. As the early morning hours of the day marking two years of illegal imprisonment began in Iran, Franklin Graham, Pastor Saeed’s wife, his kids, my dad Jay Sekulow and hundreds of others gathered in front of the White House to pray for Pastor Saeed’s freedom. Over the next day, prayer vigils will be held not only all across America but in 33 countries around the world highlighting the plight of American Pastor Saeed Abedini who is imprisoned in Iran for his Christian faith and so many others just like him across the globe. Tonight’s prayer vigil in front of the White House was a powerful reminder of the power of prayer. God’s Word tells us, “For where two or three gather in my name, there am I with them.” Thousands are now beginning to gather together in prayer for our brother in Christ Pastor Saeed. Tonight we not only prayed for his safety and his swift return to his family, we prayed for all those suffering in chains for the gospel around the world. This letter (available here) was read aloud at the vigil in a moving testament to the strength found through Christ. 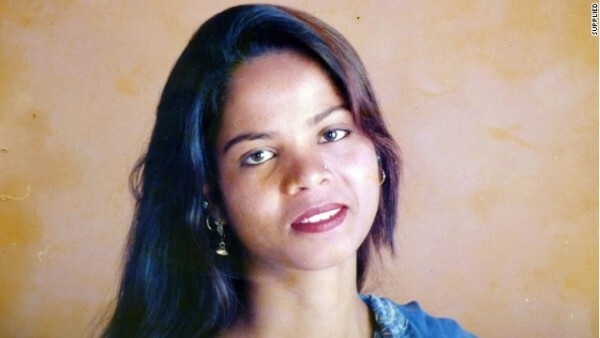 The letter closes with Pastor Saeed telling his children, “So, let Daddy hear you sing a loud Hallelujah that I can hear all the way here in the prison!” And they did just that. 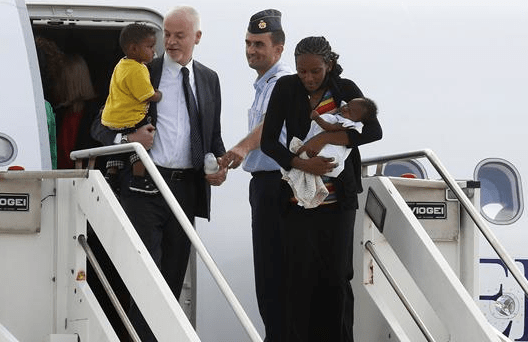 His two young children, Jacob and Rebekkah, sang one of his favorite songs. 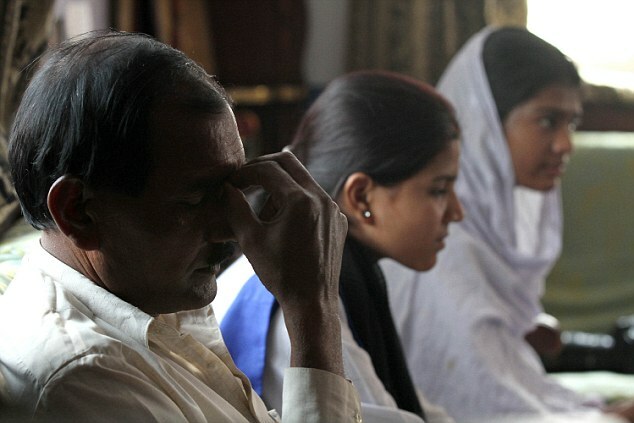 Thousands around the world are joining them in prayer for their father’s freedom. Nearly 300,000 have signed the petition for his freedom at BeHeardProject.com. Sarah Palin posted a link on her Facebook page leading to Bristol’s Blog in order to encourage her readers to learn more about the plight of an American pastor in Iran. 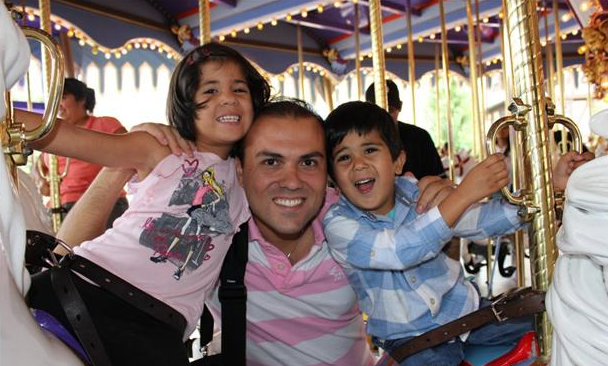 Saeed Abedini is a Christian who has been sentenced to prison for his faith. All in all, I think it was a successful week, jumping up 4.5 points from last week. Even though we’re still at the bottom of the leaderboard, I was happy with that. Monday’s episode showed the first-ever argument between Bristol and myself. It’s really hard to capture the full breadth of a 45-minute conversation in a 90-second recap. A lot of people have been asking why I “missed a rehearsal.” I had a family matter involving my mom that morning, and I did everything a cast member is supposed to regarding a rehearsal cancellation or a time change. I called production and told them I wouldn’t make it and that we should reschedule for that evening. We did make up the lost rehearsal time that night. And thankfully, my mom is doing much better. On the upside, our rehearsals since then have been a million times better. We are much stronger as a team, and ready to push forward. I love what I do and love doing it for the fans. I always give 100% and am proud to be a member of this cast. This week’s theme is “Rock ‘n’ Roll,” which is one of my favorite styles and favorite genres of music. In terms of dance style, it calls for a mix of the Lindy Hop, jitterbug and the like. 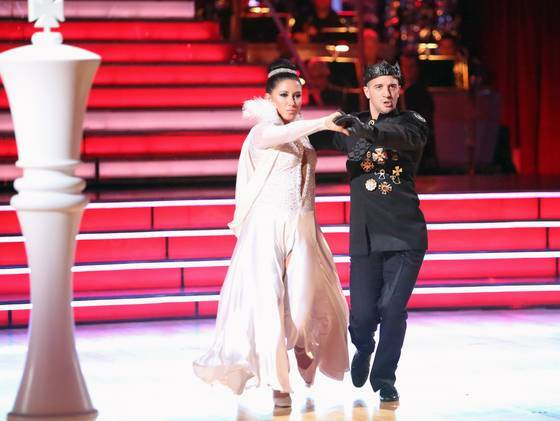 Bristol, however, is finding the speed and over-the-top personality of the dance challenging. I had to completely change the creative approach and choreography, which is hard because this season is “All-Stars” and the bar has been raised that much higher. I just hope we can push through and make this routine as great as it should be. 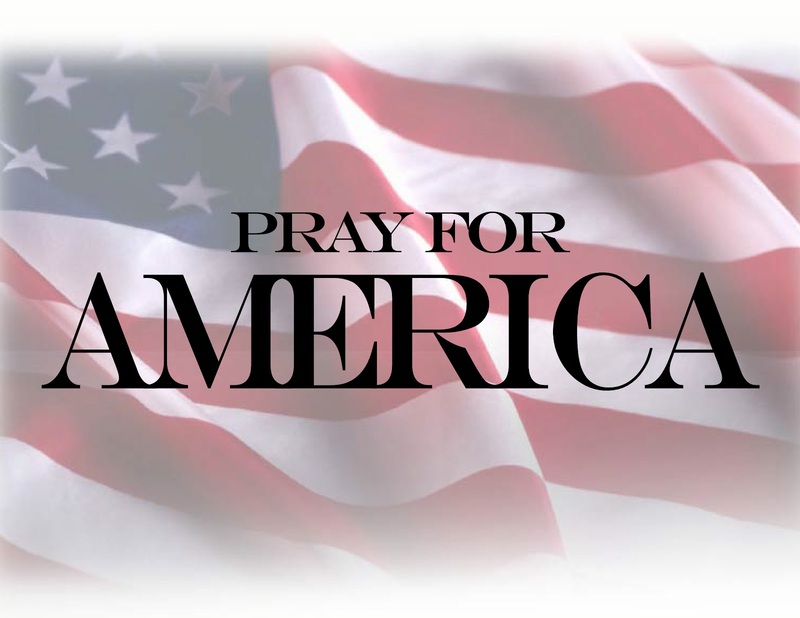 Bristol Palin: THANK YOU AMERICA! I appreciate every single vote cast. Thank you guys!! I know that I have the most wonderful people voting for me — I appreciate every single vote cast. This week was a hard week, as everyone saw. But you guys were there to support me, and I’m so thankful for that! The boys are busy waiting for mom and mom/grandma to exit the DWTS studio! Thank you to all Bristol & Mark supporters who voted for them to keep on dancing! They honor you.